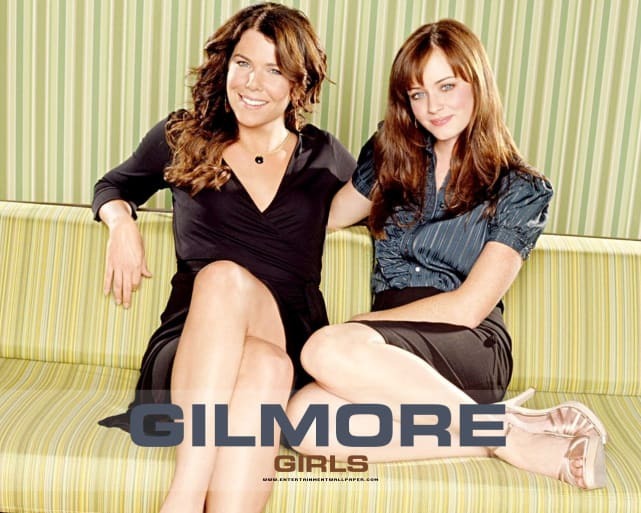 Gilmore Girls - Stars Hollow, Connecticut. In a tiny little town in a tiny little state, the two most beloved female characters got into too many hijinks to count. You gotta love those Gilmore Girls! The Pretender - Blue Cove, Delaware. While Jarod traveled all over the map in search of his true identity, the nefarious "Centre" is located in good old Delaware. Fresh Off the Boat - Orlando, Florida. 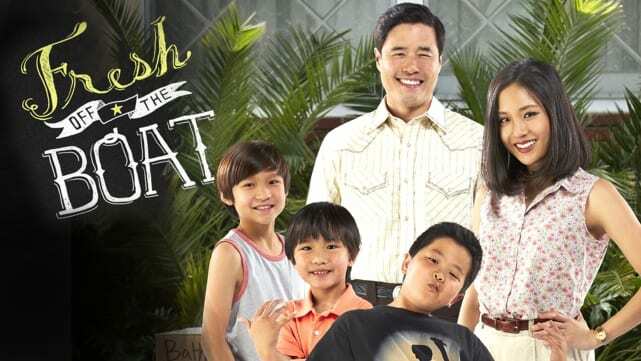 A hilarious comedy about the struggles of an Asian-American family striving to integrate into a predominantly-white community. The Walking Dead - Atlanta, Georgia. 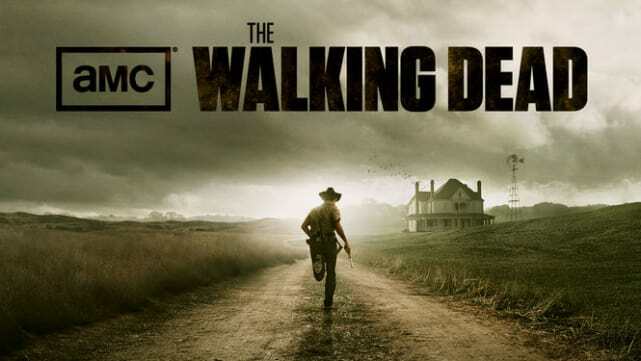 This zombie apocalypse show was set in Georgia for the first four season and has only recently branched out to other states. Hawaii Five-0 - Honolulu, Hawaii. A bunch of hot, special division detectives have special access to solve special crimes while looking very good doing it. Oh, based on the original TV series of the same name! The Grinder - Boise, Idaho. 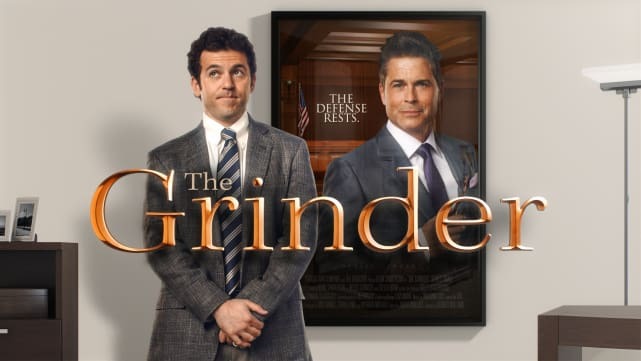 When an actor's megahit closes down production, he figures he has enough knowledge of the law after playing a lawyer on TV he can just take the bar and join his family's law firm. And he's probably right.